Want to see all the technologies used by safarinow.com? SafariNow is an accommodation booking website with over 20,000 places to stay throughout Southern Africa. Founded in 1999, Safarinow is building a travel community across Africa that allows for a simple and easy travel-booking experience. 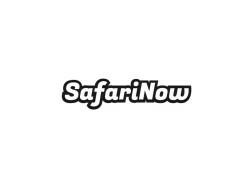 For a quick look at additional technographic info on safarinow.com or any domain on the web, download our Chrome Extension. Check out our help article to see how Datanyze Insider can help you.